In a recent piece of research on electric vehicles our Global Customer Insights team put some diesel and petrol engine drivers into a fully electric vehicle for a 20 minute drive - and as you will see, it certainly put smiles on their faces. Click here to to watch the video. Experiencing how the electric vehicle (EV) drives brought down one barrier to for these customers but other barriers remain - email the team at gci@jaguarlandrover.com if you'd like to see the full report. 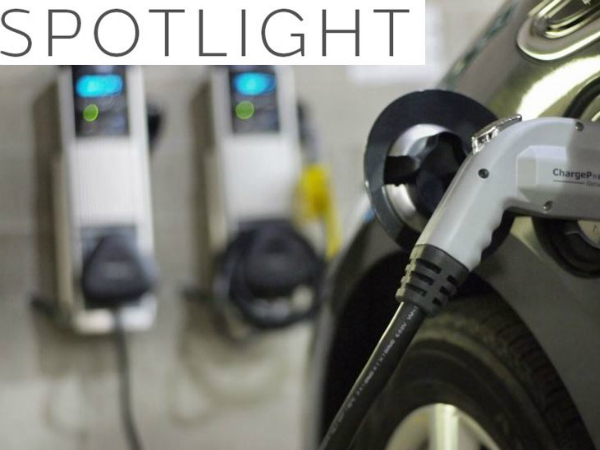 Over the next few weeks in Spotlight, Global Customer Insights will be sharing some of their EV customer insight content which outlines these remaining barriers to EV adoption. You'll also get chance to hear from those customers who have embraced EV ownership, and hear about the benefits they have experienced.